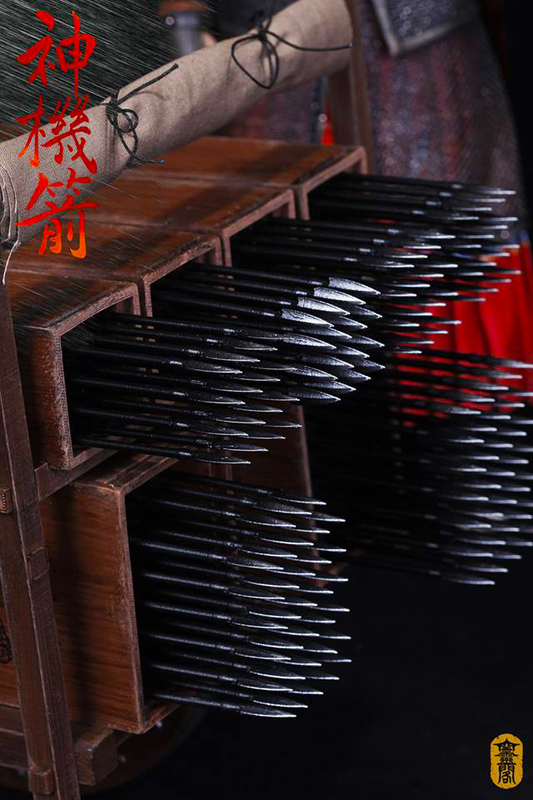 (cont. 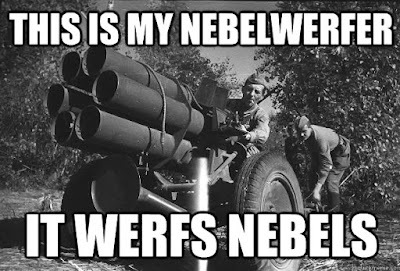 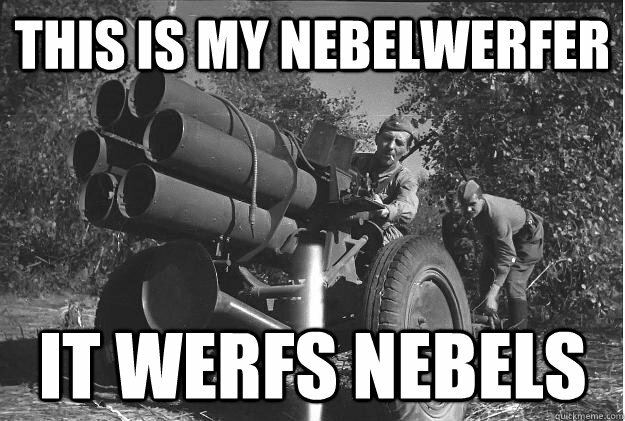 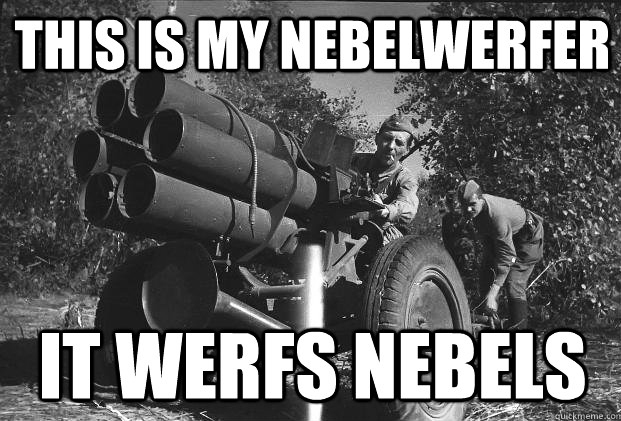 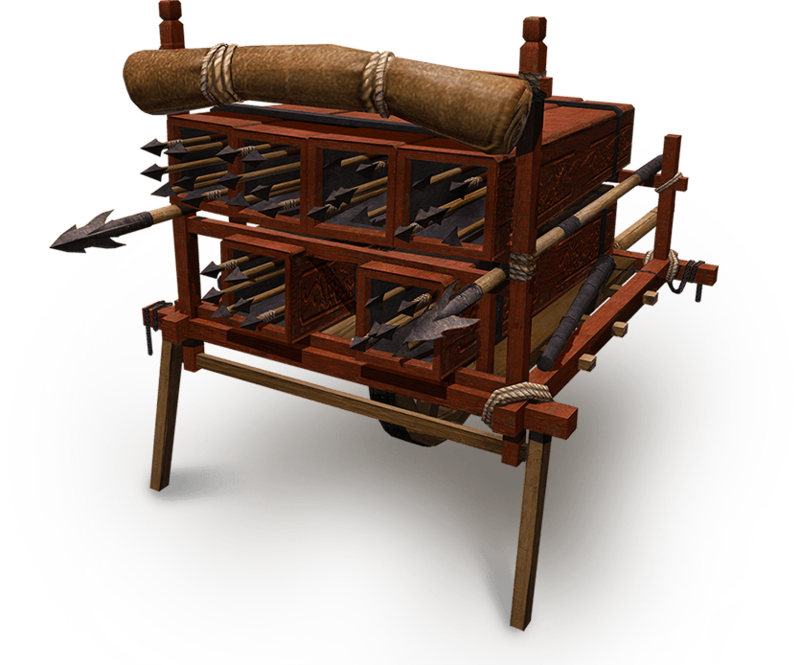 from above) We have talked about how these rocket wagons had an innate ability to soak up arrow fire (+10 to surrounding units' missile defense!) 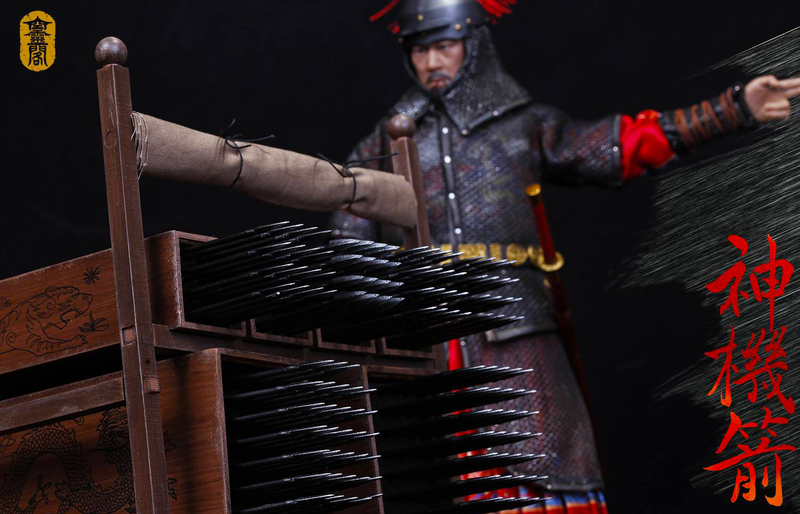 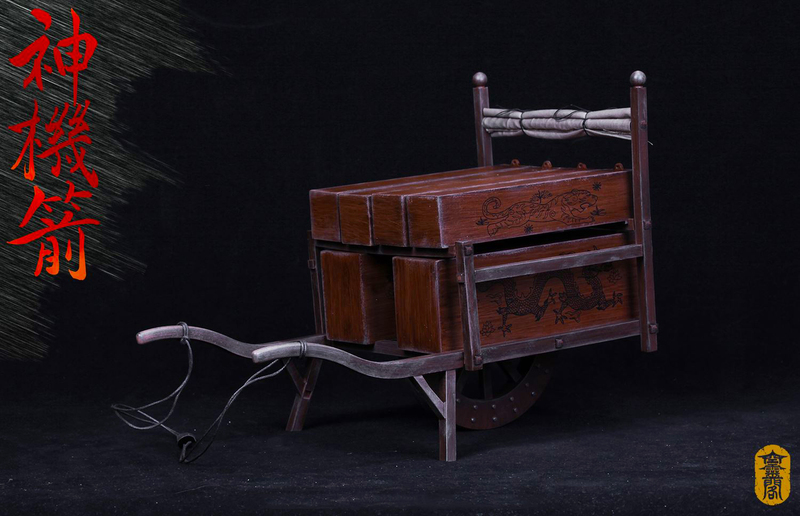 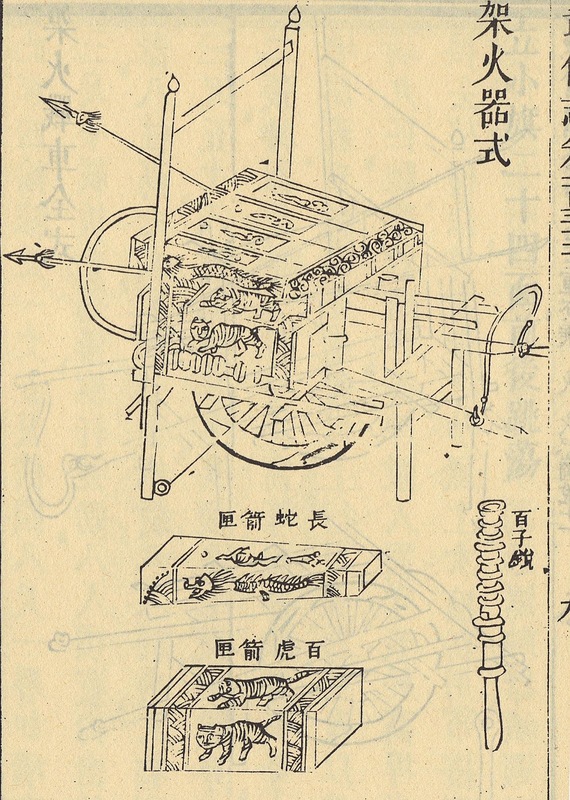 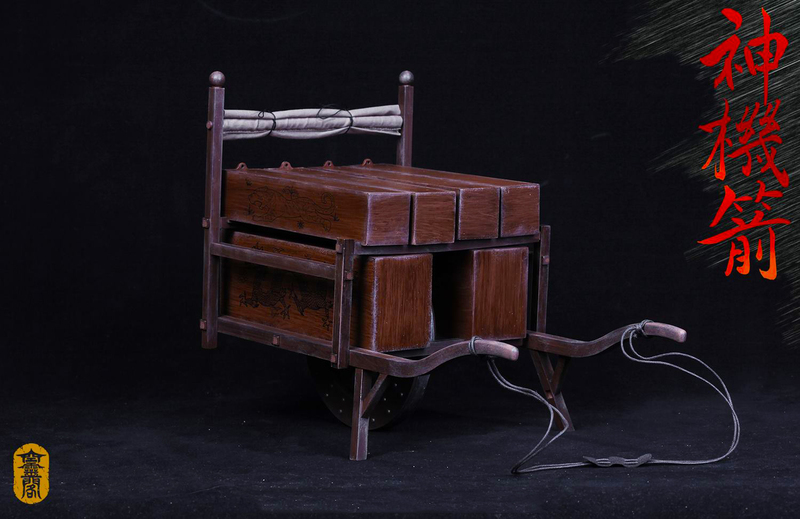 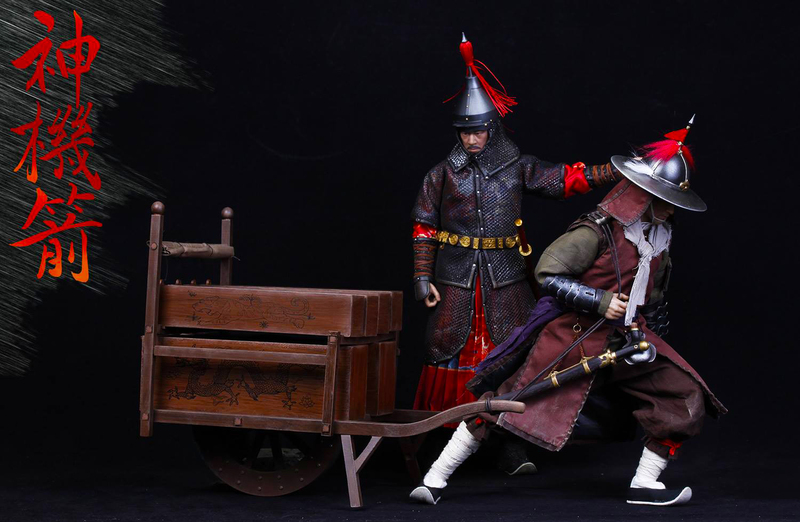 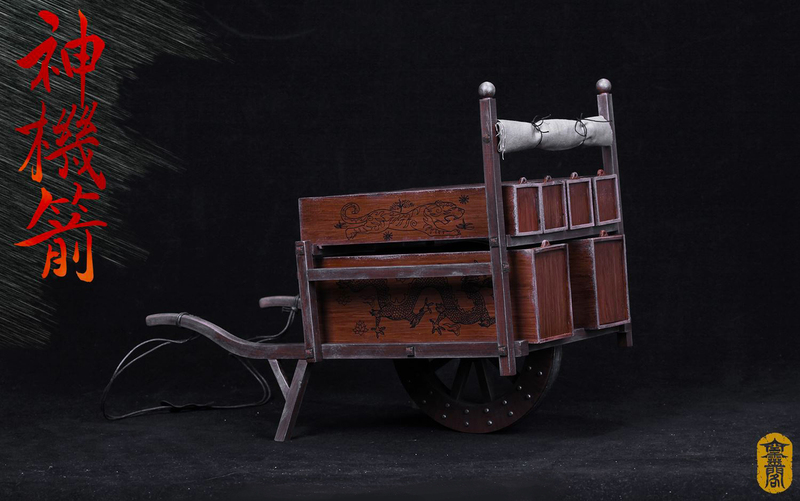 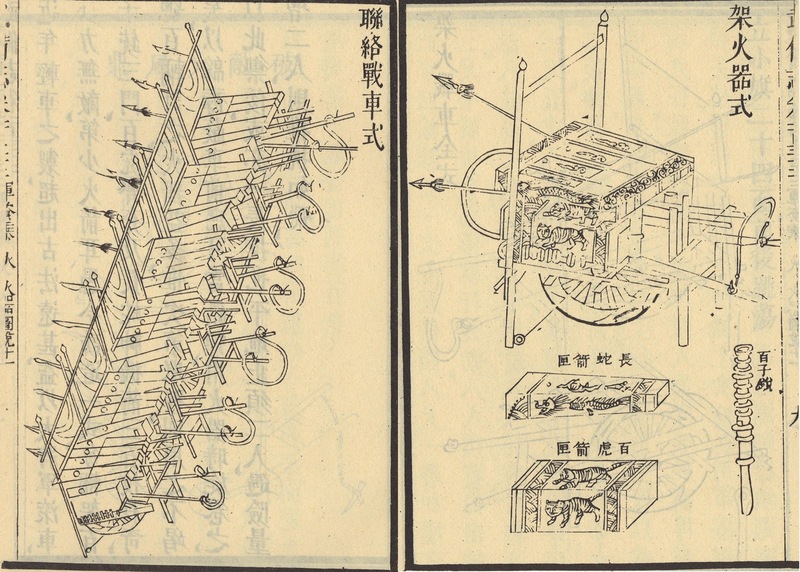 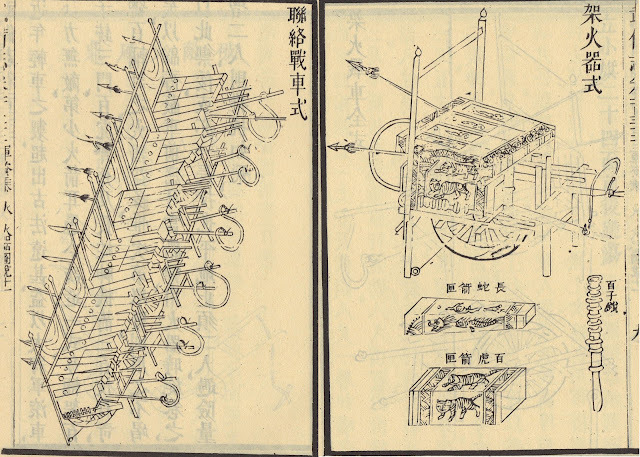 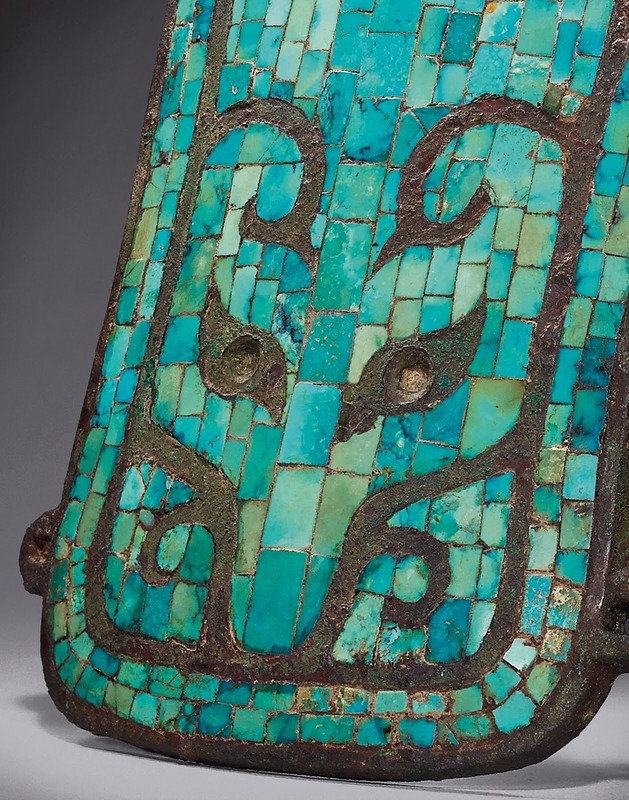 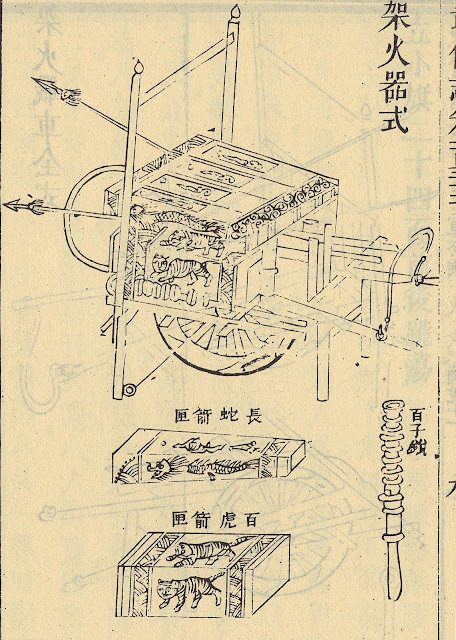 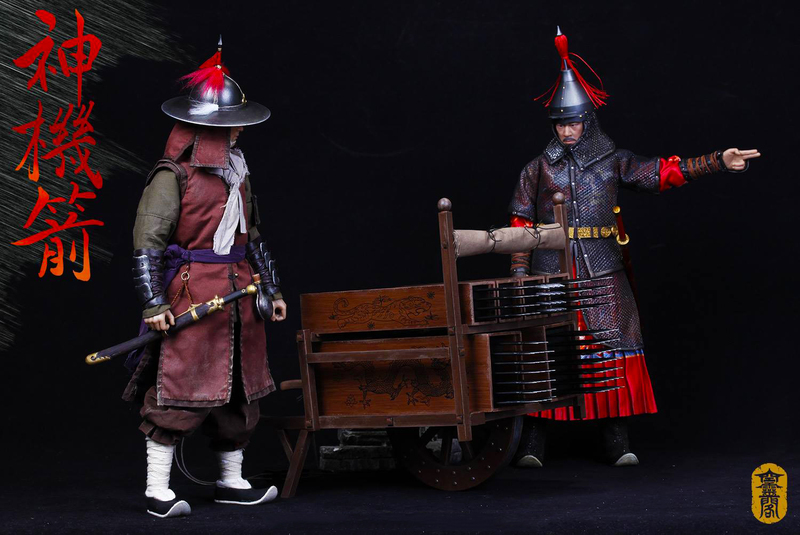 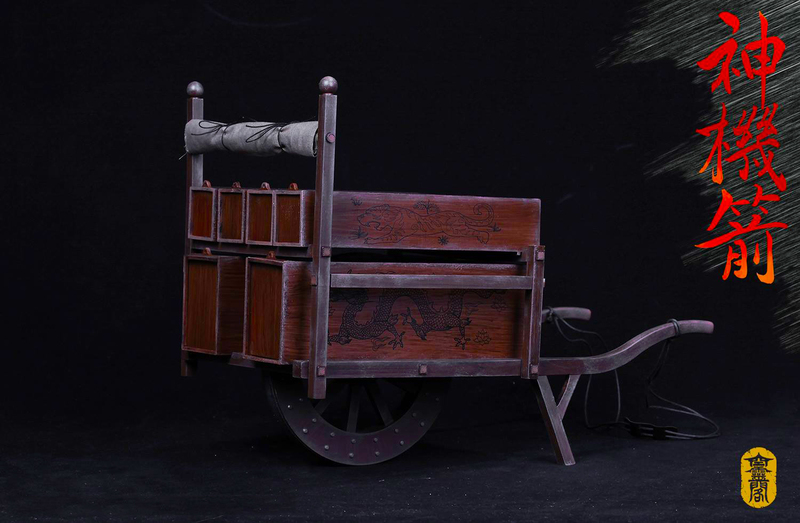 with its thick cotton screens- the Ming commanders realized very early on that he could chain these wagons together to form a defensive line that could serve as a rally point for his soldiers as well as provide a hellish "wall" for any attackers.